Ethel Delali Cofie is a Ghanaian technology expert and entrepreneur. She comes from an industrious family. Her maternal grandmother was incredibly skilled in enterprise and founded 10 businesses in her time. Her father; an electrical engineer by profession; has been in construction business for over 3 decades. When Ethel was 18 years old, she discovered her love for computers. She graduated with a B.Sc. in Computer Science from Valley View University Ghana. In 2007, she obtained a Master’s Degree in Distributed Systems from the University of Brighton. In 2014, she got a certificate in Executive Leadership, Business and Entrepreneurship from Yale School of Management (Yale University). Ethel says she learned about persistence, learning and flexibility in entrepreneurship from her father. He made her believe there was nothing she could not achieve in life. Ethel Delali Cofie is the CEO and Founder of Edel Technology Consulting; a firm which believes that technology is not just a tool but the strongest enabler an organization can have. From May 2004–August 2006, she was a Systems Developer/Analyst at the International Institute for Information Technology. She also researched on ICT policies for African countries while at the institution. From July–November 2007, she had a brief stint at Telegenuk, Brighton as a Developer and Junior Database Administrator. Between 2007 and 2008, she worked as a Web Application Developer at Click With Technology, Brighton. She worked with a team to develop usable and accessible web applications. She also supported and maintained web applications. From May 2008–February 2010, she was the Business/Systems Analyst at RDF Group, Brighton. She was responsible for analyzing and gathering business requirements from users. She also prepared functional design specifications. In 2009, she founded Ghana IT Professionals Network. From February 2010-August 2010, Ethel worked as Technology Analyst at Grameen Foundation. She worked with partners to ensure efficient and effective technical implementation of work programs. From September 2010-December 2010, she assumed the role of Technical Lead with Ford Foundation Nigeria; an electoral reporting platform. Ethel was responsible for analyzing and documenting requirements for the electoral reporting platform. This required the extension of Ushahidi open source platform to include voice and interaction with social media. From December 2010–April 2011, she was the Country Programs Manager Contract of Aksa Management (Ghana County Office). She was deeply involved with operation management and business development roles. From September 2011–January 2012, she worked as the IT Business Analyst and Development Consultant of DreamPerfect Solutions, Sierra-Leone. Ethel was also the CRM Business Delivery Manager between September 2012 – September 2013 at Vodafone Ghana. She later became the Head of Commercial IT Solutions. She has been a Consultant for World Bank since December 2014 where she worked on the Negawatt Challenge. In January 2013, she founded the Women in Tech Africa; the 1st Pan African Initiative for women in Technology gathering. She is also the brain behind the Women in Technology, Ghana. She is also a Mandela Fellow and President Obama‘s Young African Leaders Initiative (YALI). Ethel is a pacesetter for African women. Her vast experience in technology consultancy and entrepreneurial management spurs us to aim higher in our different disciplines. It also teaches us that no ambition is too much for the African woman to achieve. 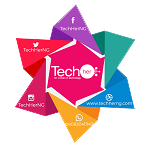 We at TechHer totally agree! 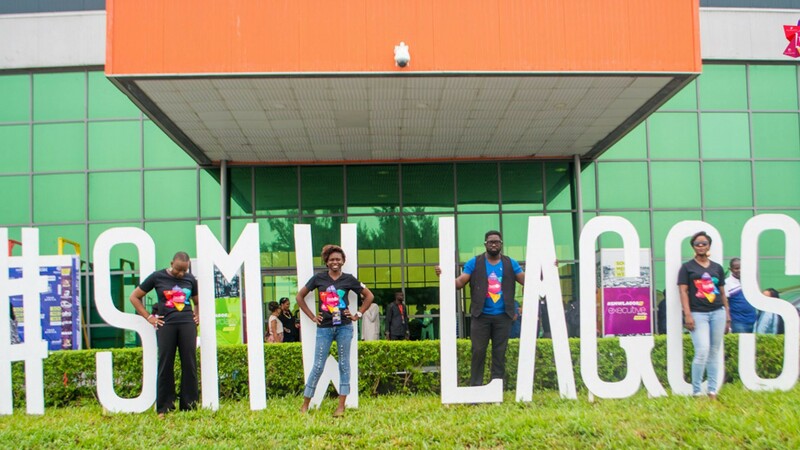 ⟵Moyinoluwa Adeyemi: The female app developer.